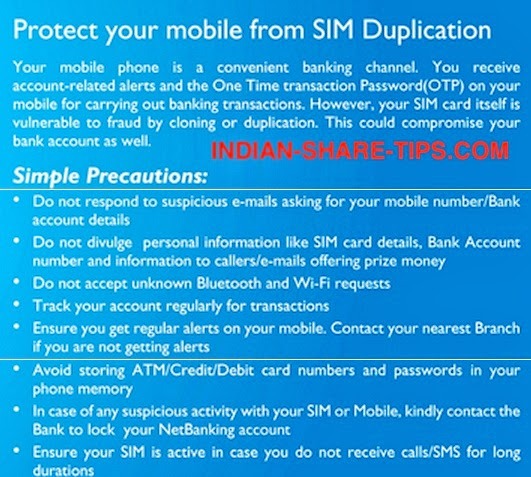 How to Protect Your Mobile from SIM Duplication? The aim in life is to have safe online experience and now online banking is going to be the order of the day. Thus it makes sense to be aware of the facts which can help you to have safe web browsing and transactions and in this league we bring the series that how we can protect our mobile from sim duplication.